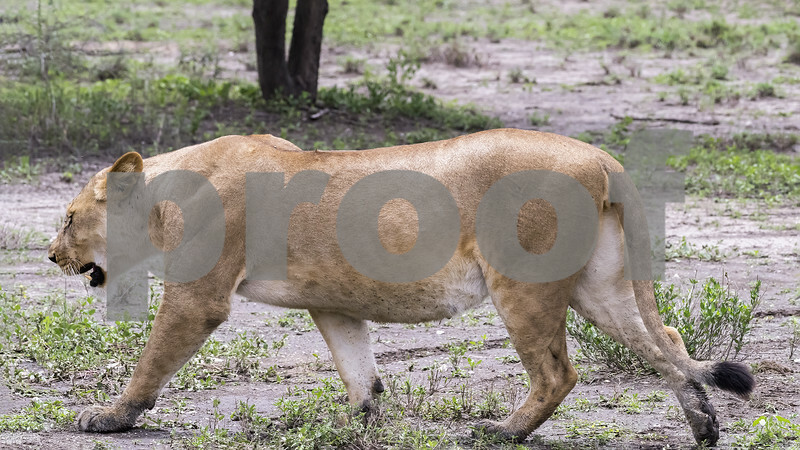 A well fed lioness walks close by our Land Rover at Lake Ndutu, Serengeti, Tanzania. During the Great Migration when the rains come to the Serengeti, the predators have an unlimited choice of prey and become fat and lazy. They are used to the safari vehicles and pay no attention to them. Nice to be able to see her so well and not have issues with safety. Beautiful animal. Great experience to photograph her up-close and in the wild. I would have been too scared to take a photo! Nice! On the prowl for food? He sure looks stuffed (full) from eating!